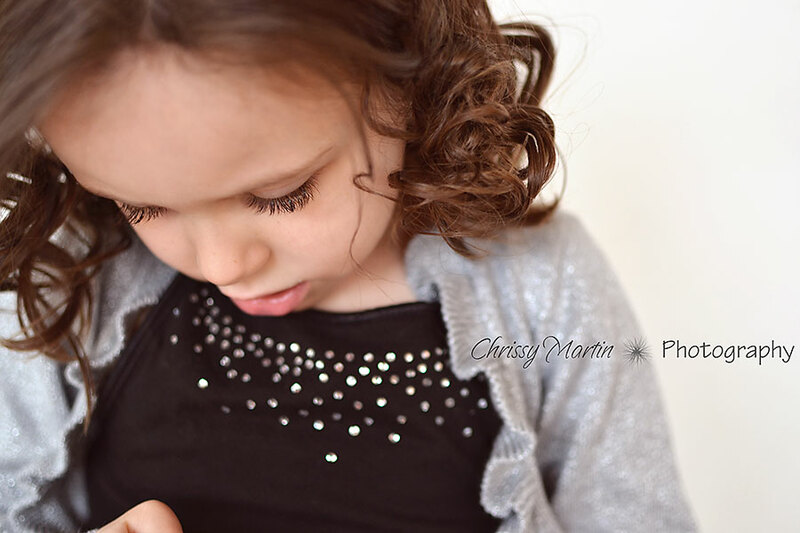 Alrighty...I think I said awhile back that I would show how I make those curls in my daughter's hair. She normally has fine straight hair that will not hold a curl very long. A few times we have attempted a curling iron and the curls last maybe 30 minutes. Maybe. So I discovered this ingenious way to do curls without heat. I'm not the first one to do it. I've seen it on Pinterest done a ton of different ways. It's all over the Internet, so I make no claim that this is my own invention. And I'm not perfect at it. But it's the only way that my girl's hair will hold curls all day. I'm not kidding when I say ALL DAY! 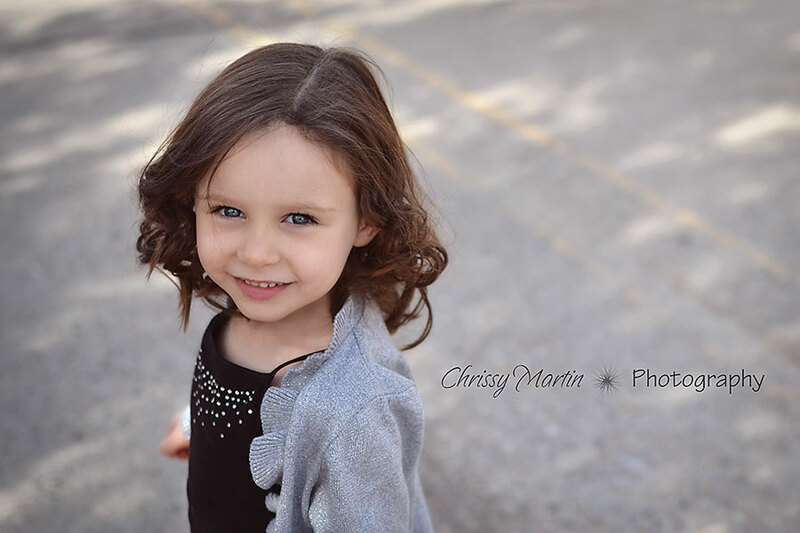 They loosen up a little by the evening, but there is still curl in her hair. We tried heatless curls again when I attempted to take Christmas pictures of the kids. 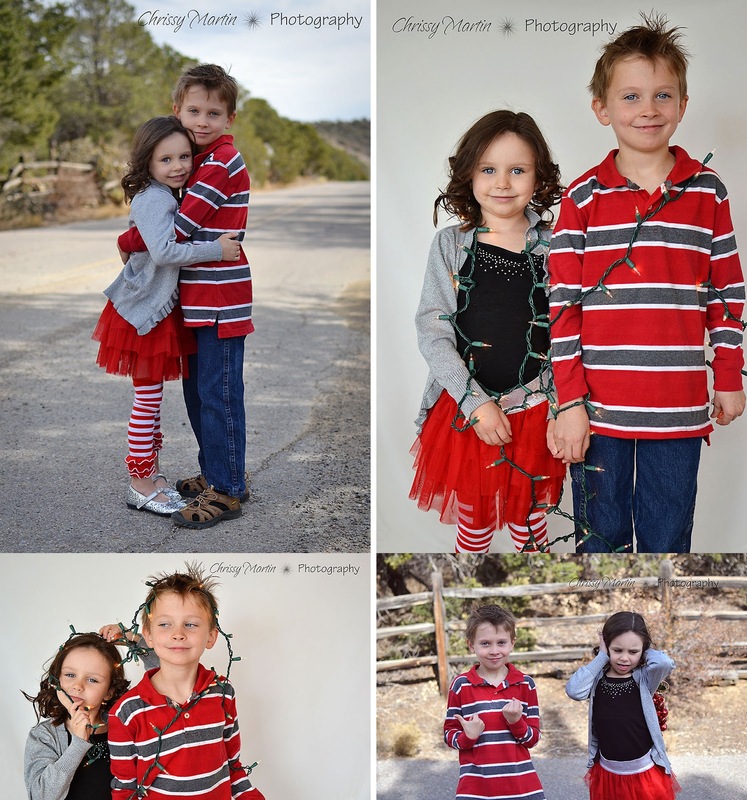 Cute curls, cute children....but, I haven't found "the one" yet that I'm looking for in a Christmas photo. (Yes, I'm harsh on my own photos of my own kids....I'm looking for a certain something and haven't found it yet...but, yes....some of those photos are pretty decent.) Ohhh...someday I hope to put up the outtakes on my photography blog. Someday. Talk about killer looks. Oh, I diverge pretty quickly here. Pretty kitty. Wait...where was I? Oh, curls. Does anyone want a turkey cookie...I've got a few left. Darn....CURLS! I'm tired. I'll blame it on the turkey, you know...tryptophan and all that. Okay...here's the photo step-by-step. I'm pretty darn curling sure that you can attempt this better than I can. Because I am a novice hair doer. Hair does it? Hair do-er? Hair stylist? Hair curler? A mommy who attempts to do her girl's hair. So let's talk curls.....anyone else ever attempt curls this way? Or do you have another sure fire way to do curls?